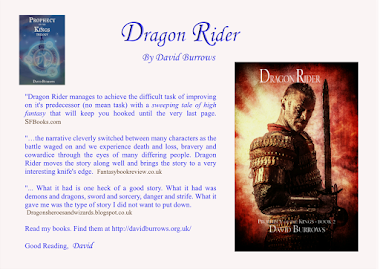 David Burrows - Fantasy Author and Tips on Writing a Book. 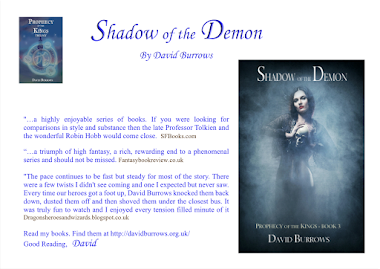 : A great review for Drachar's Demons! Great review on Drachar's Demons. 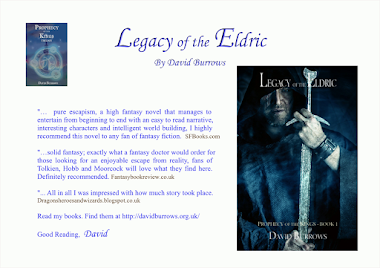 "An imaginative and action-packed fantasy that provides a background for the events that end the halcyon days of the Eldric. The insidious descent into evil dictated by one man’s search for power and the defense mounted by those who support goodness is presented in this entertaining tale which features wonderfully intriguing beings such as the flying grakyn and the evil krell. A great introduction to the series. 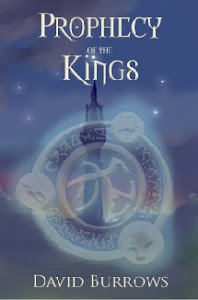 (The Prophecy of the Kings)"